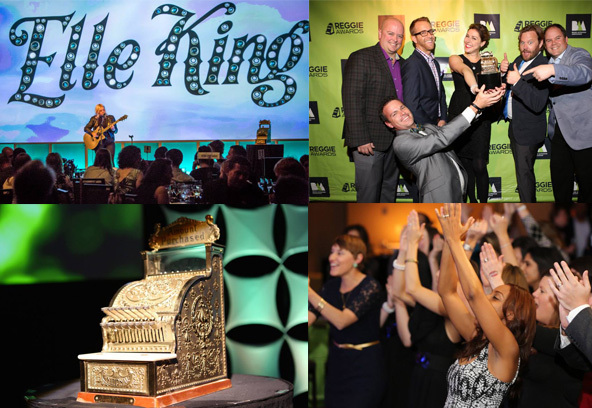 The REGGIE Awards Gala will take place on the first evening of the ANA Brand Activation Conference on May 15, 2019, and will award all the winners of the 2019 REGGIE Awards. A total of 70 awards will be presented to top agencies and brands for the best Brand Activation marketing campaigns of 2018 across 23 different categories. The event culminates with the SUPER REGGIE Award announcement, honoring the overall best campaign of 2018 chosen from the Gold category winners. The REGGIE Gala is an exciting evening of entertainment, dinner, drinks, and a chance to gather with your peers to celebrate individuals and organizations that have achieved outstanding success. To purchase tickets/table for the 2019 REGGIE Gala please click here! To purchase tickets for the 2019 ANA Brand Activation Conference (Gala ticket included) please click here!